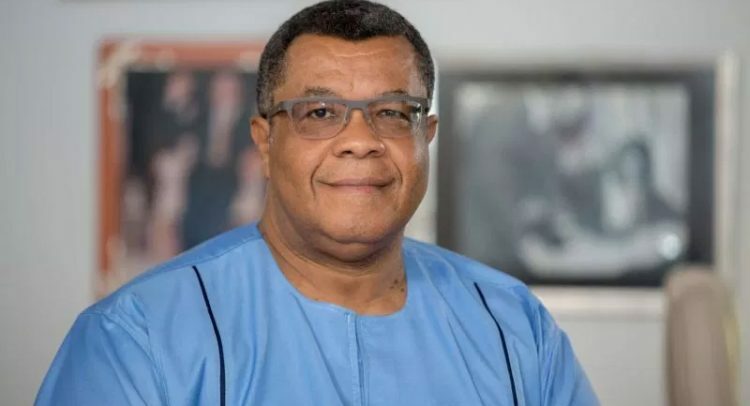 AGENTS OF presidential aspirant, Goosie Tanoh, are protesting National Democratic Congress’ (NDC) continuous printing of its presidential ballots in what they consider to be a very questionable manner. The four agents– Nelson Nuvor, Gabriel Nhyiraba, Daniel Omaboe and Aboetakah Elvis-Gracious– have, therefore, petitioned the National Election Committee of the NDC to put a halt to the printing of the ballots for the ‘proper’ thing to be done. On trying to understand some of these issues from the printers, the petitioners complained that they were informed that the printer has a contract only with the NDC and not them, and so they should go to the party for it to be addressed. Mr. Tanoh is contesting six other candidates, including former President John Mahama, whom many believe the NDC’s leadership is working hard to emerge the winner.